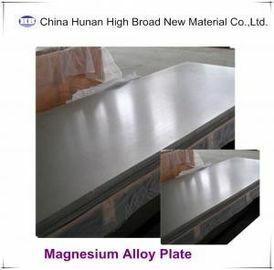 Compared to other metals, magnesium alloy sheet has some special properities such as lower density, high specific strength and stiffess, good damping capacity and ease of manufaturing,which makes it is widely used in automobile industry,3C industry and aerospace industry. Magnesium alloy sheet plays an important roll in printing industry as well. 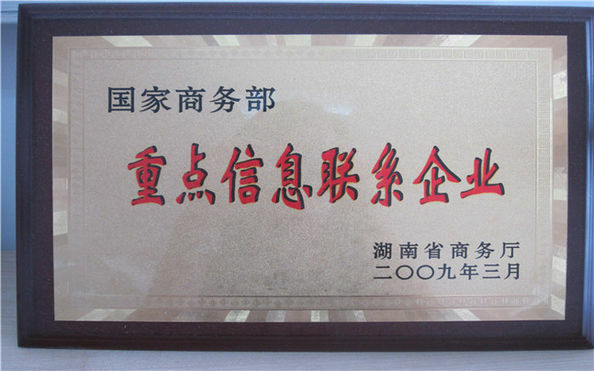 It is used for hot stamping and foiling dies. 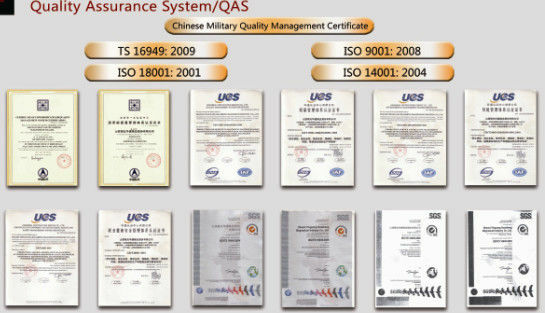 And it is also processed to be molds for producing PVC or rubber patches.